PRINOTH and SNOW Operating are proud to announce their long-term partnership making PRINOTH the official “Grooming Partner” of SNOW’s Terrain Based Learning Program. 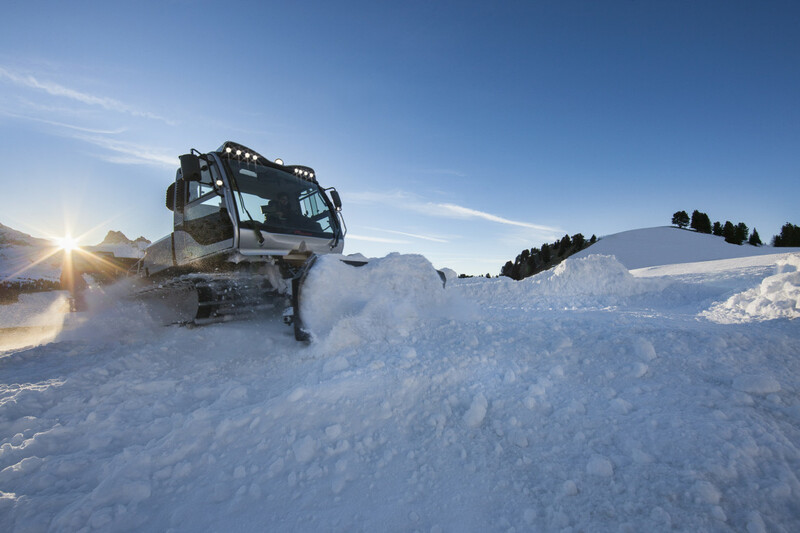 Under this new partnership SNOW Operating will work with PRINOTH on the improvement and development of grooming machines designed specifically for the needs of building and maintaining their Terrain Based Learning features. “PRINOTH snow groomers are proven worldwide in all aspects of snow moving and shaping. SNOW Operating have chosen to work with our smaller snow groomer NEW HUSKY due to its power, agility and ability to work in the tight spaces they often encounter during their builds. Because of this it makes for a much more efficient use of man and machine hours. PRINOTH snow groomers are the industry leaders not only in the grooming, sculpting and maintaining mountain surface, but they also save you valuable time and money in the process. The Terrain Based Learning program is important to our industry in order to retain first timers and make our industry grow. So if it is important to our industry and our customers, it is also important to PRINOTH”, said Dave Hunter, Director of Sales, North America. “We are super excited to be working with the team of PRINOTH. We’ve always been fans of their products as well as their commitment to the industry. Their desire to work with us to develop a vehicle that is focused on the beginner experience is a testament to that commitment. We are definitely honoured in their interest in partnering with us to work toward this end”, added Joe Hession, CEO for SNOW Operating.